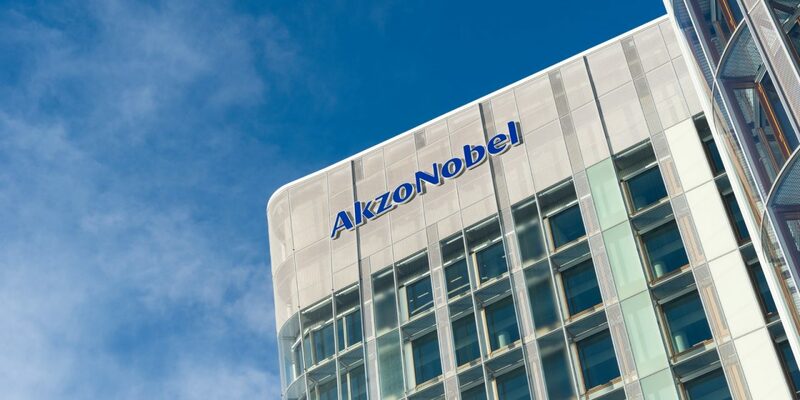 AkzoNobel has inaugurated a new €6.5 million technology center in Songjiang, Shanghai. The new facility, the company’s largest in China, will support product innovation and development of next-generation paints, coatings and specialty chemicals. The center employs 150 scientists and is equipped with a full array of state-of-the-art material analysis and performance testing facilities. In line with the company’s goal to create more eco-friendly solutions, the majority of products produced will be waterborne and powder-based.